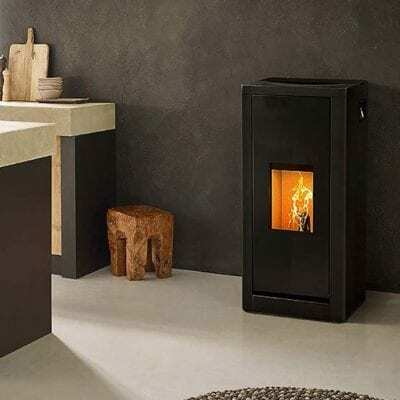 The small MEMO pellet fire with its compact form allows you to enjoy the cosy warmth of a pellet fire even in a relatively small living room. 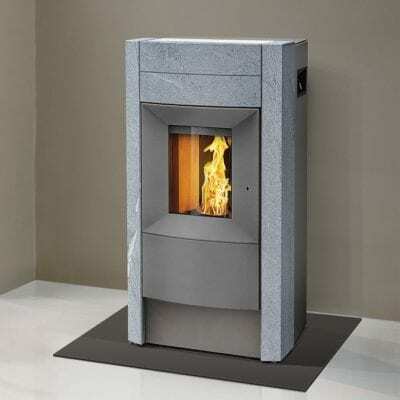 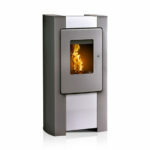 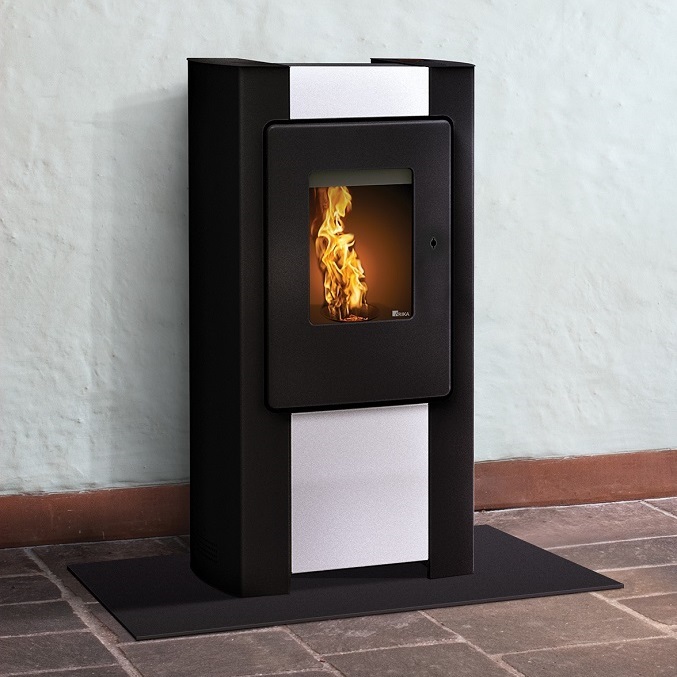 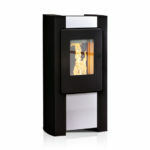 The MEMO fire combines a stylish appearance with compact dimensions. 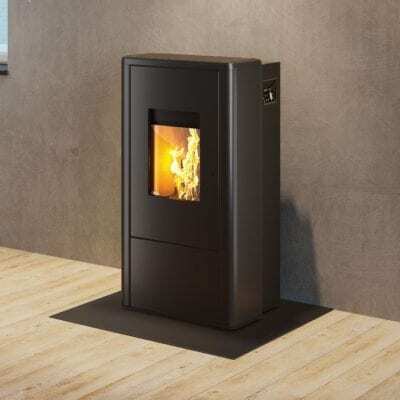 Let yourself be enthralled by this pellet fire and look forward to a heating experience par excellence.